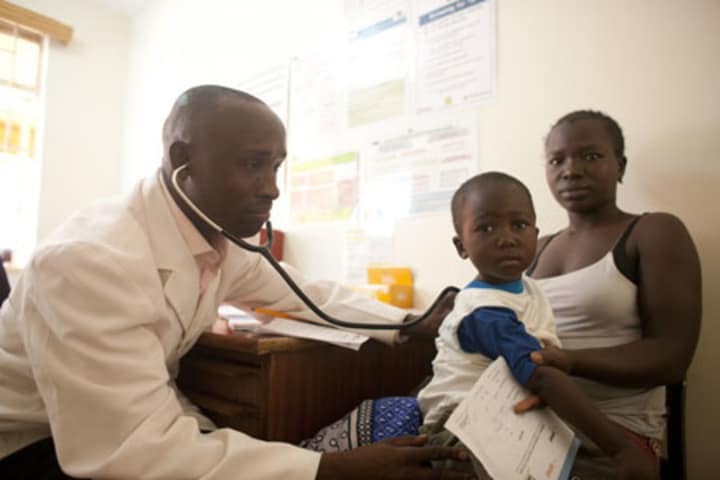 A global public-private partnership is exploring a number of options to fill a multibillion-dollar funding gap in efforts to fight malaria in Africa. There is currently a $3.6 billion funding gap on malaria in Africa, according to the Roll Back Malaria Partnership, whose board concluded its 23rd meeting in Dakar, Senegal, on Dec. 7. As in other global health threats like AIDS, this could reverse gains in the fight against malaria in the continent. Particular attention is needed in eight African countries: Nigeria, the Central African Republic, Ivory Coast, the Democratic Republic of the Congo, Ethiopia, Mauritania, Niger and Sierra Leone. These eight countries need $2.4 billion to curb malaria incidences over the next two years, with Nigeria alone requiring nearly half that amount. Nigeria has one of the highest malaria mortality rates in the world; the disease accounts for 30 percent of childhood deaths in the country. The board has called on governments and development partners to help “secure” the resources needed for malaria prevention and treatment in the eight countries. The partnership is looking into “fresh ideas” and “new financing mechanisms” to boost malaria resources. “We are exploring all options — financial transaction taxes, airline ticket taxes together with UNITAID, and a ‘malaria bond’, among others,” RBM Partnership Executive Director Nafo Traoré said in a press release. The Global Fund to Fight AIDS, Tuberculosis and Malaria has decided to modify the Affordable Medicines Facility for malaria program during its 28th meeting in November. But many saw the decision as leading to the termination of the program in many countries.